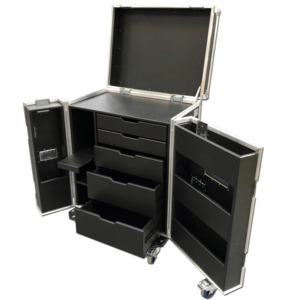 FCW offer a range of Custom Built & 'off the shelf' Production Tech Box flight cases with various options and styles available. 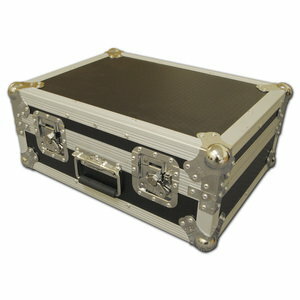 FCW offer the No 1 choice of Professionals. 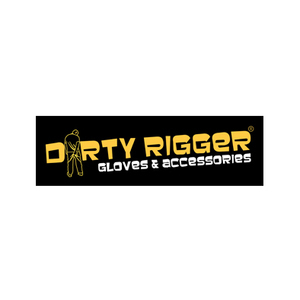 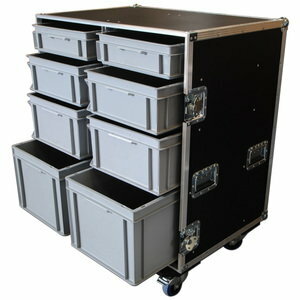 The Spider Tool Flight cases with various styles and options available. 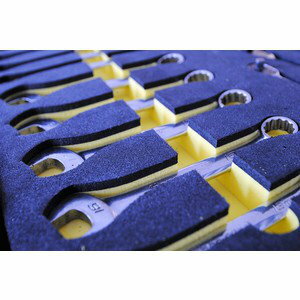 You've got to make sure you're ready for everything, and that your tools are safe, easily to hand and saves you time under pressure.